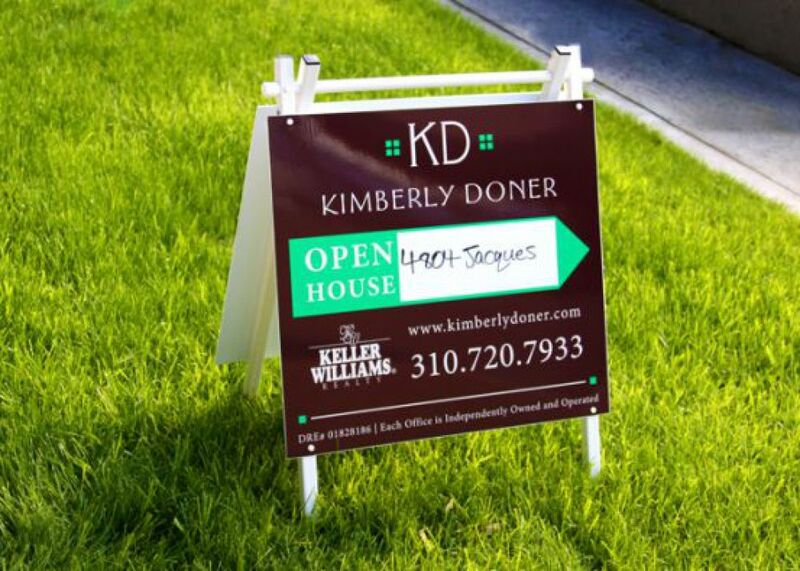 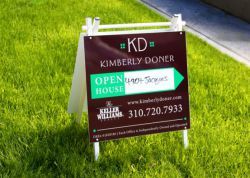 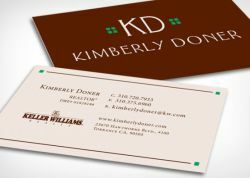 Kimberly Doner enlisted the service of SM Sold beginning with her branding. Kim Doner's logo is simple and elegant, the marks representing windows of a home. 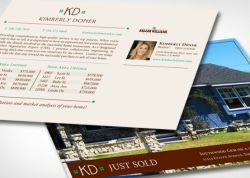 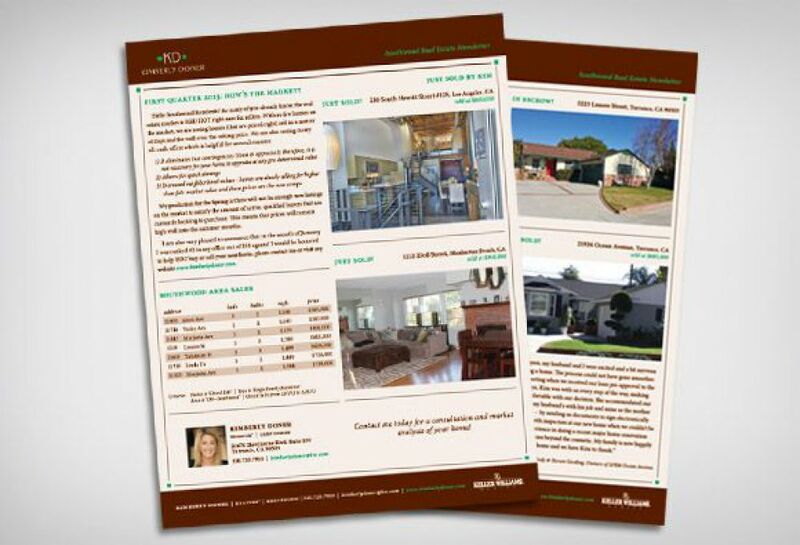 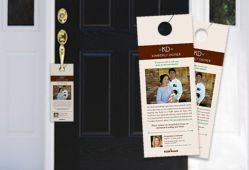 SM Sold designed her entire business system including but not limited to business cards, listing presentation, iPad listinging presentation, postcards, signage, and more. 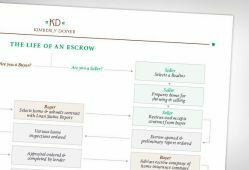 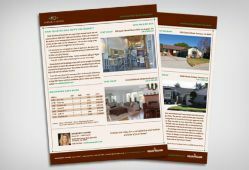 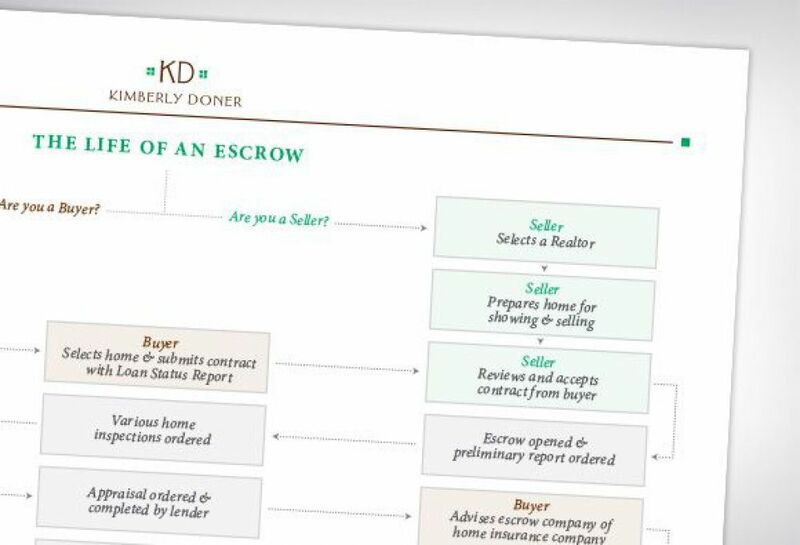 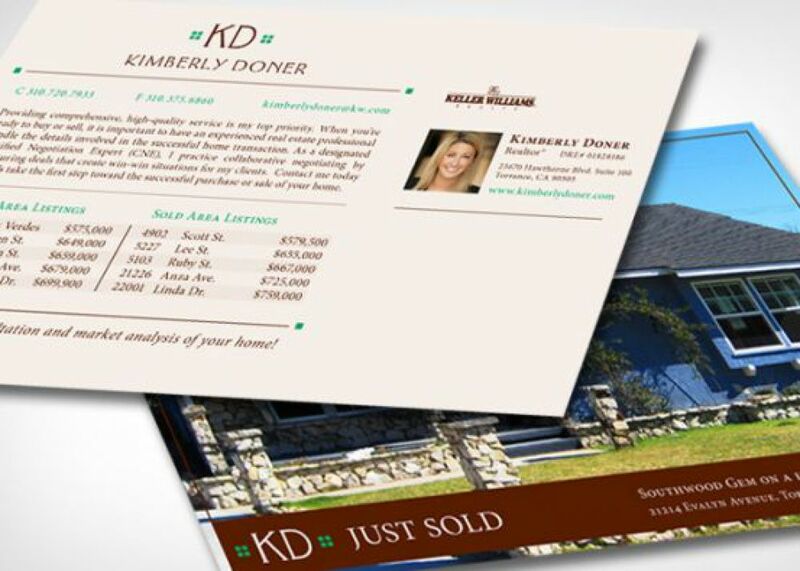 Kimberly Doner takes great care to lead her clients through the buying and selling process smoothly and her website reflects that care.